My éditer. I l’amour Lisa. HD Wallpaper and background images in the Lisa Marie Presley club tagged: presley beautiful love rock and roll lisa presley marie great lisa. 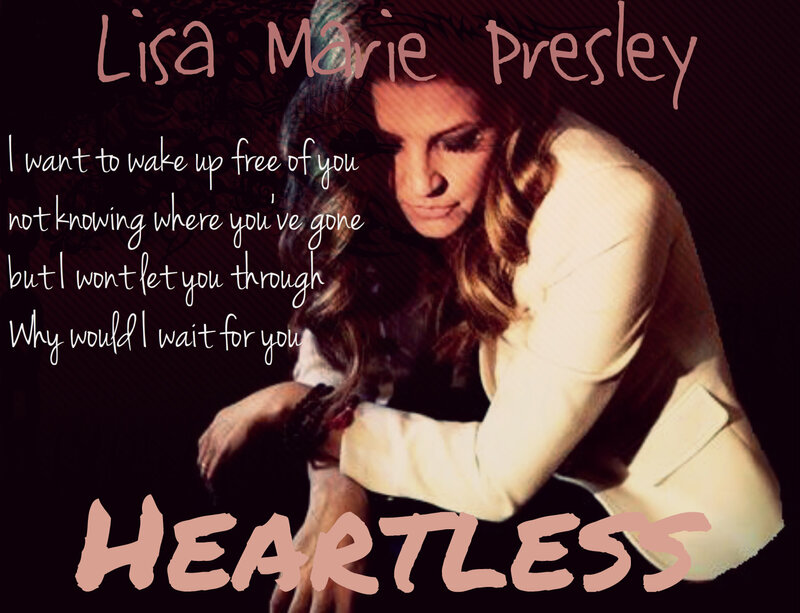 This Lisa Marie Presley fan art contains signe, affiche, texte, tableau noir, tableau, and affiches. There might also be portrait, headshot, gros plan, and closeup.